Brutal and cataclysmic, the First World War irrevocably changed the face of Europe. On the centenary of its onset, The Great War Diaries gives a startling and intimate view of life during wartime, through never-before-seen colour photographs from each year of the conflict. Featuring hundreds of newly discovered colour photographs from the collection of August Fuhrmann, Germany’s first media tycoon, “The Great War Diaries” opens up a hidden world. From the horrors of the front line to challenges on the home front, images of strength and suffering, hope and despair, pulse with new life. These photos are further illuminated by stories from the private lives of people on all sides of the conflict, which were collected from over 1.000 diaries and collections of letters from all around the world. There are stories of nurses, officers and soldiers, but also celebrities like Manfred von Richthofen, Arthur Conan Doyle, and Kurt Tucholsky. 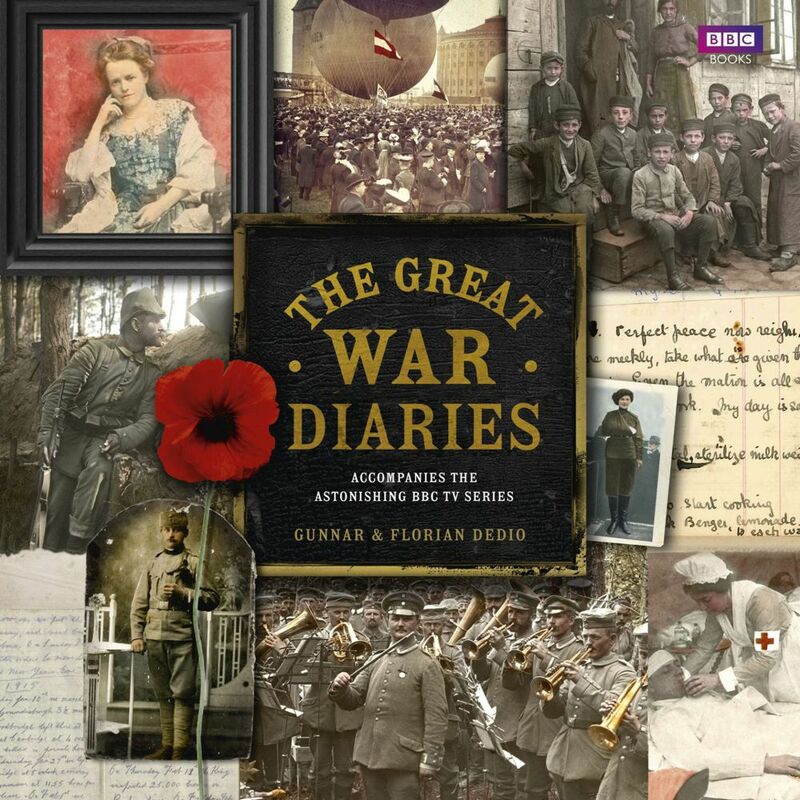 Accompanying a landmark ARTE/NDR/WDR/ORF/BBC series, “The Great War Diaries” casts the experience of the world’s first modern, mechanized conflict in an entirely new light. 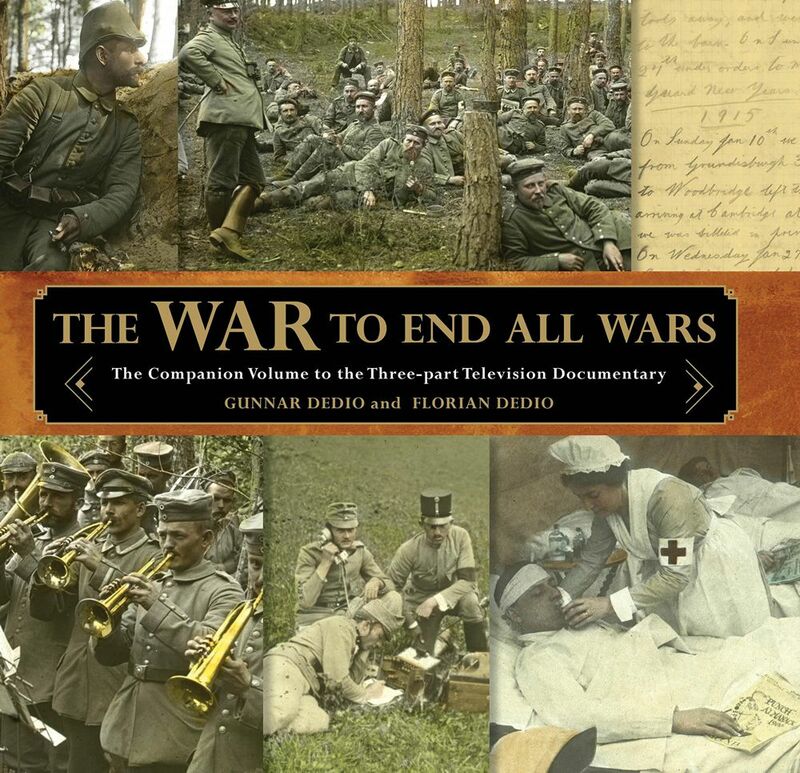 In the process of making the landmark TV documentary series “14 – Diaries of the Great War” (released as “The Great War Diaries” on BCC), for which I was the creative producer, we came across thousands of colorized, glass-backed photos of the time. We were stunned by the glimpse back in time that these photos offered – and I instantly knew that we had the perfect opportunity to turn them into a gorgeous coffee table book. Thus, Gunnar and I set out to write the book together (during the making of the series).